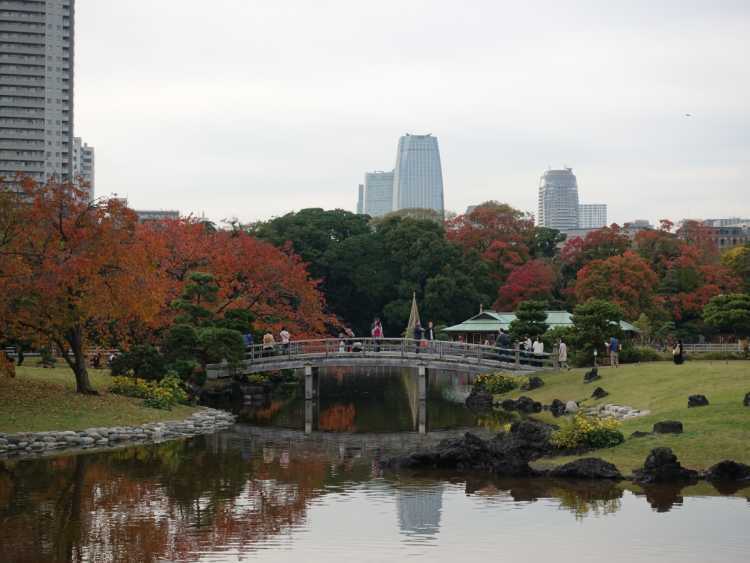 Hama-rikyu Onsi Garden was used for the detached castle of Edo castle. It's very close to the office buildings in Shiodome. And you can enjoy the contract of the garden and high buildings standing behind.